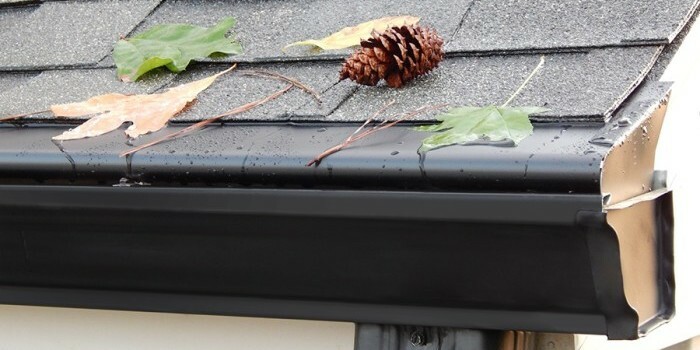 Creedmoor, don’t let this happen to your gutters! 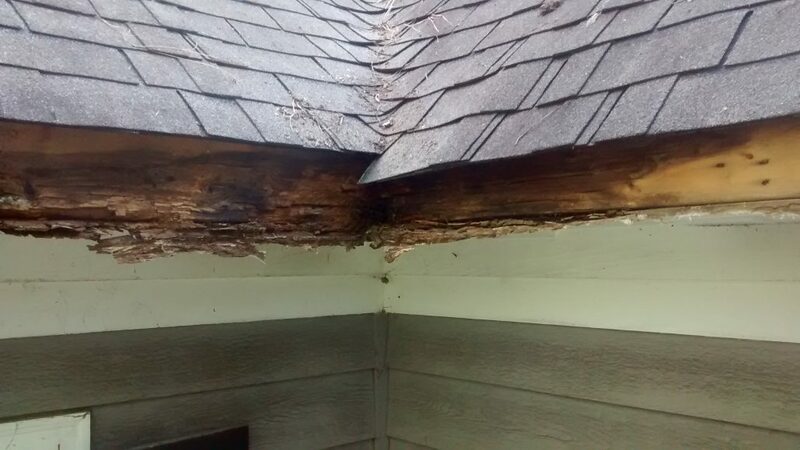 This house had low quality plastic gutter covers that made the water collect on the roof, and they caused the fascia to rot and then the gutters literally FELL off the house! Don’t worry, because it’s not too late! 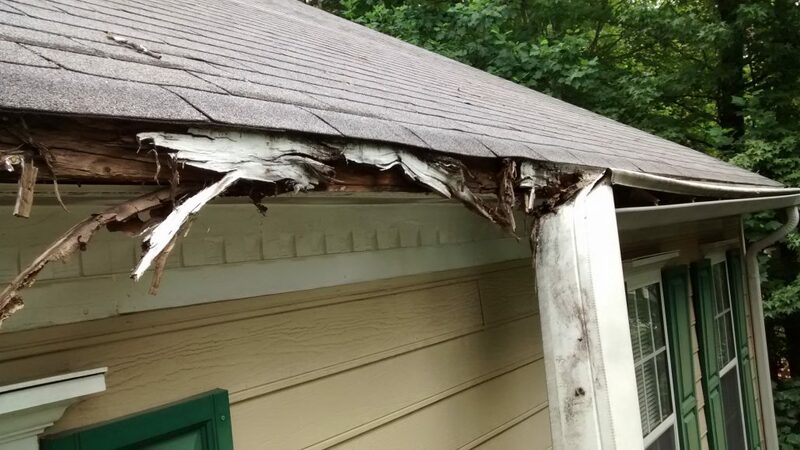 We can fix it if it has gotten this bad, or we can prevent this from ever happening to YOU! Creedmoor, we have you COVERED!